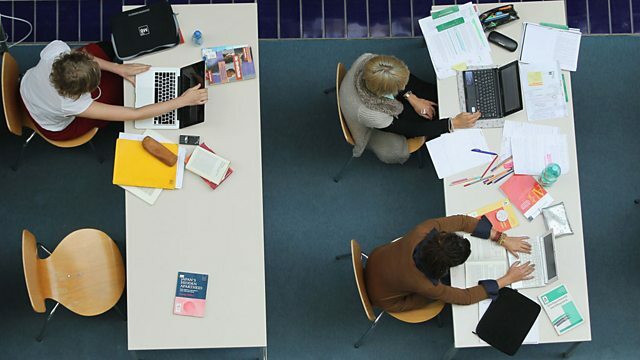 BBC World Service - What If..., What If... We Could All Have the World's Best Education? What If... We Could All Have the World's Best Education? Massive open online courses (MOOCs) are changing education. With world class courses from the world's top professors online could the best education soon be available to everyone? What would it would mean if we could all go to Stanford, or Harvard, or Oxford and Cambridge? Some of the best knowledge and teaching on the planet is beginning to become available to hundreds of thousands of people - on the internet. Will a sophisticated revolution in online teaching, learning and business meet the shortage of higher education across the world? What If... We All Had A Car? A series of programmes about what the world of the future might be like.